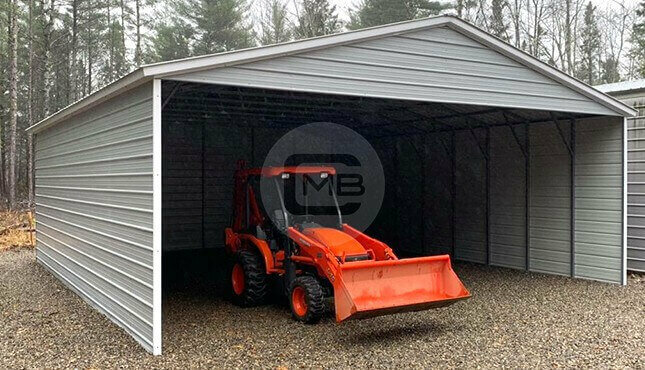 At Metal Barn Central, we design, deliver, and install quality metal buildings by working with some of the biggest manufacturers of metal structures in the America. 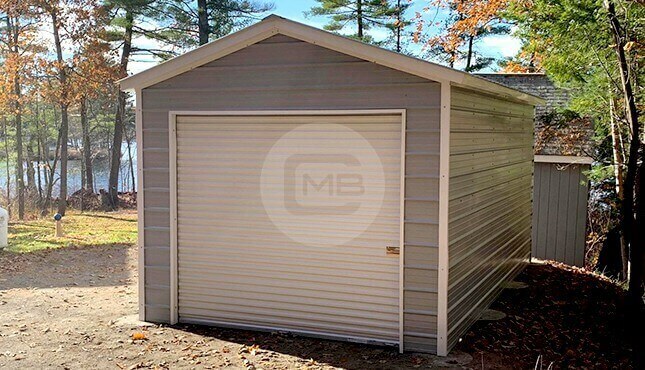 We’re one of the biggest volume dealers of Metal buildings in Missouri and our offering includes a wide array of quality outdoor structures such as Metal Carports, Metal Barns, Storage Sheds, RV Covers, Commercial Storage, Boat Storage, Agricultural buildings, Utility buildings, etc. 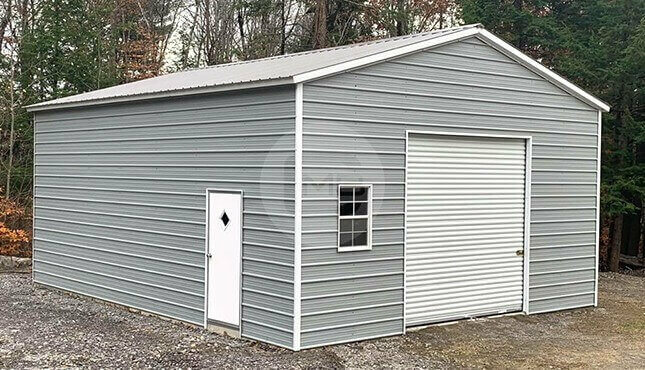 Our clients trust us because of the metal building quality & the quick installation, and we always try to provide our clients the perfect metal buildings according to their needs in MO. 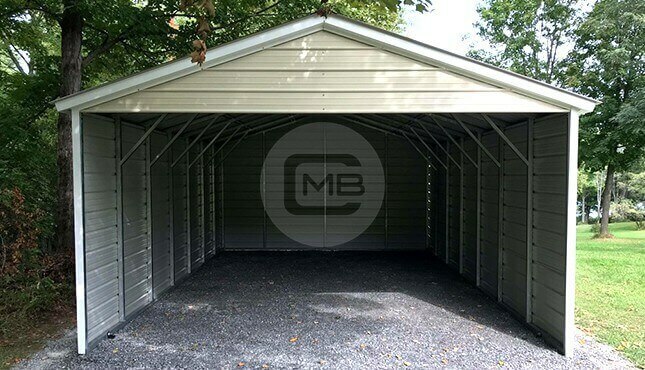 At Metal Barn Central, we would like you to locate the ideal carport or metal building for the right price in Missouri. 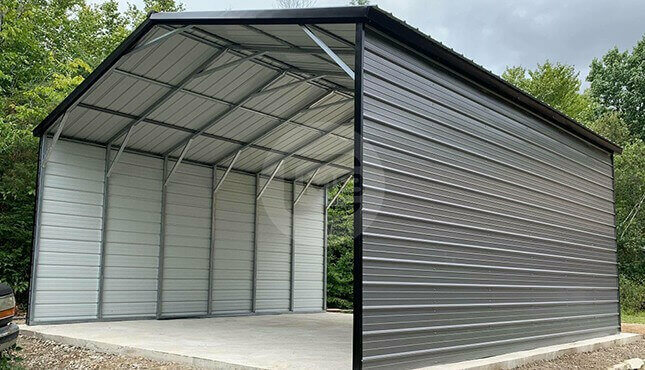 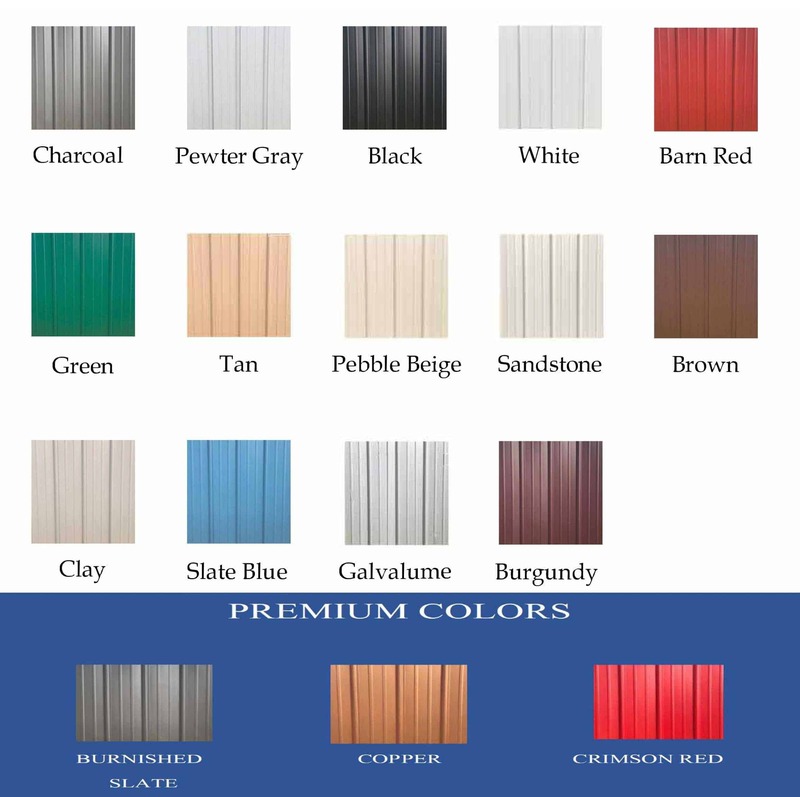 Have a look at some available specifications for metal buildings at Metal Barn Central. 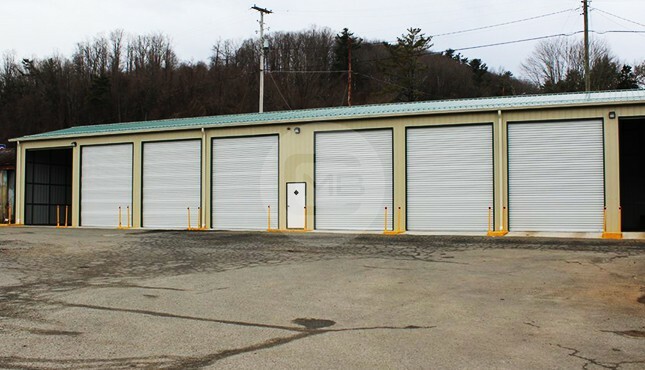 We offer custom buildings at any sizes to fulfill your requirements in Missouri. 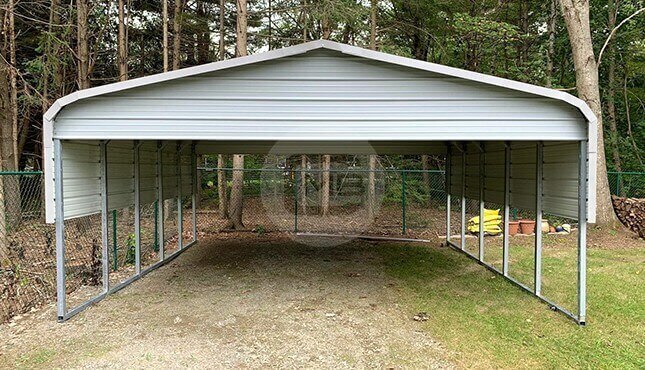 Regular sizes include widths of 20′ to 50′ clear span with 10′ to 20′ height. 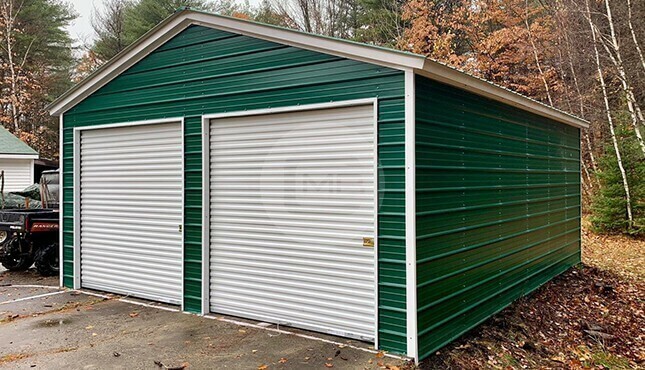 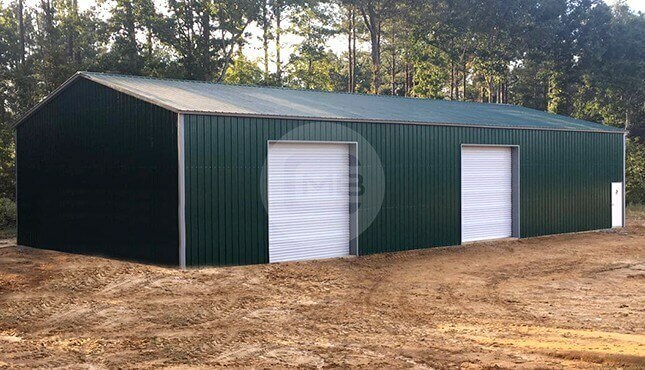 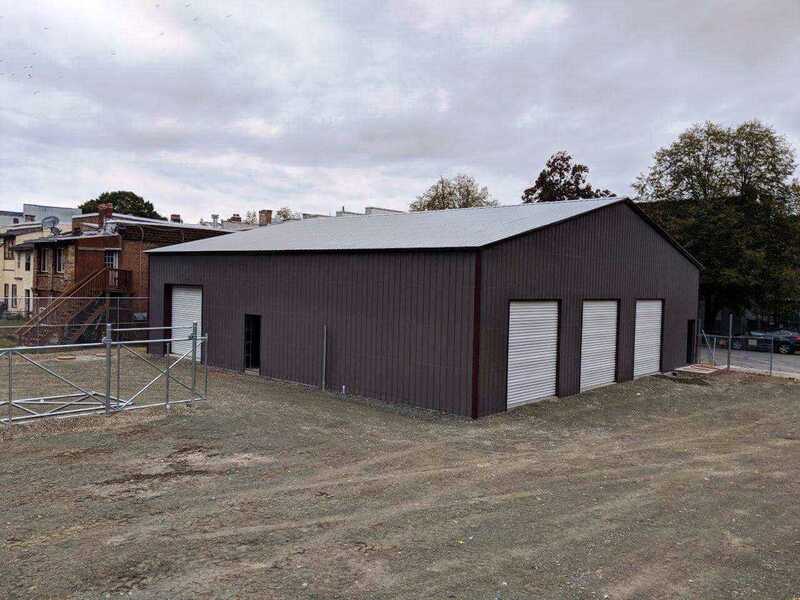 Metal Barn Central provides a complete range of metal buildings in Missouri, according to client needs like for Agricultural, Industrial, Commercial or Residential, Arenas, Hay Barns and Equipment sheds, etc.